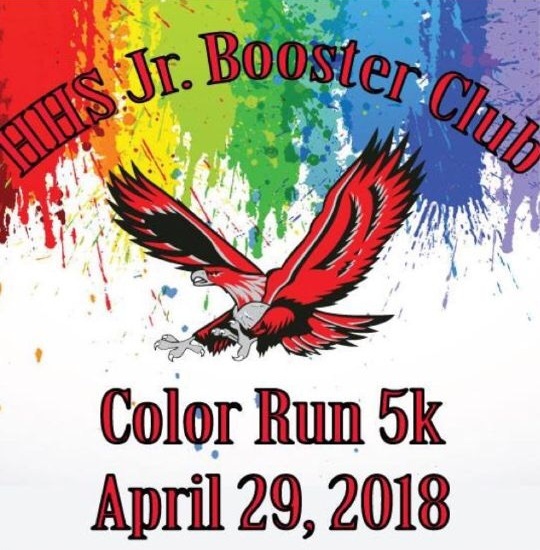 The Hudson High School Junior Booster Club is a non-profit organization that raises funds for activities and events for the students at HHS. 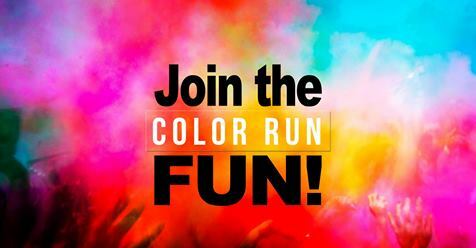 On April 29th, they are hosting a 5k Color Run around Hudson. Kids and parents of all ages are welcome to participate. 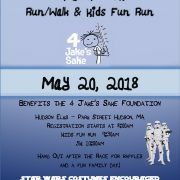 We encourage HYSA parents and kids to participate and create HYSA race teams.